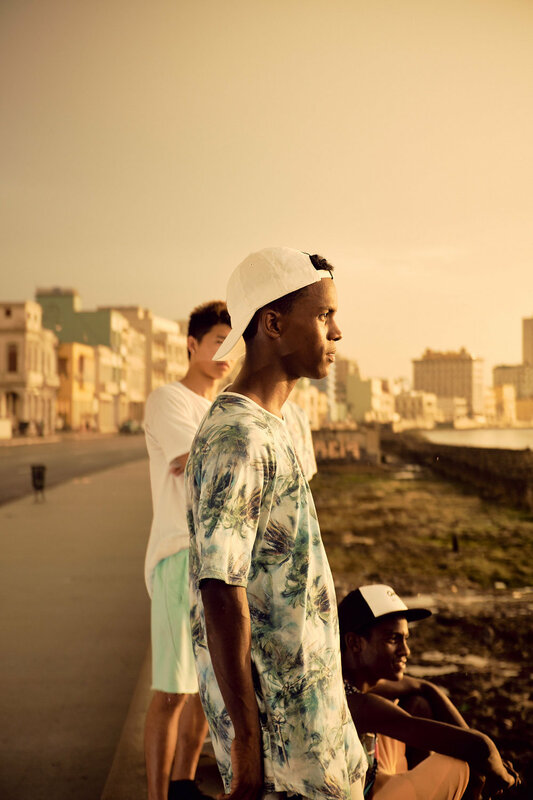 On a recent visit to Cuba our design director met with some riders from the rising Cuban skate scene. 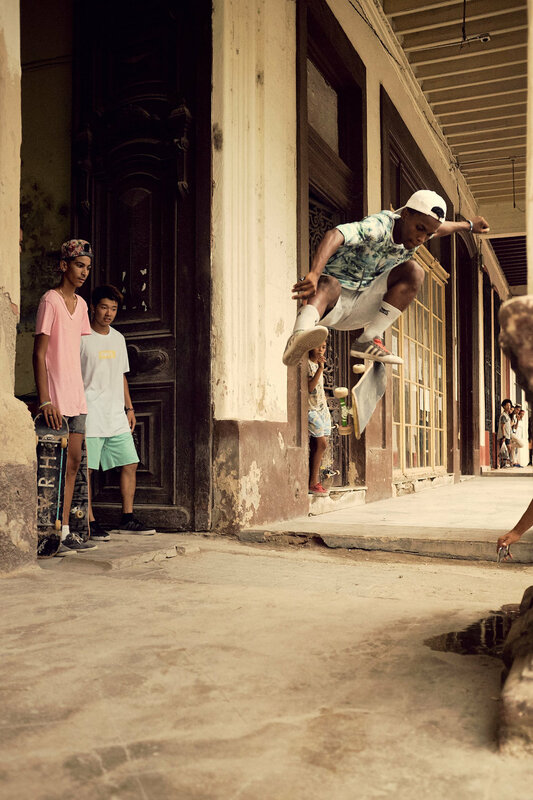 Imagine skating in a place that hasn’t got a single skateboard shop countrywide, a city were in order to find clothes or gear you have to rely on people’s donations and luck. A difficult proposition at least, then again seeing the development and the passion these guys have for skating it was a pleasure to photograph and help them progress in a sport they love. We are hoping to organise a bigger project in the future.